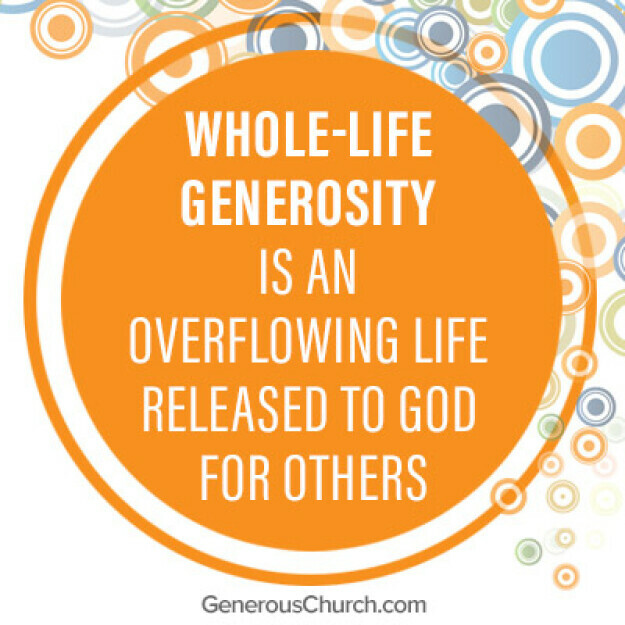 Overflow: A Life Refreshed by Generosity. A NEW course starting in November. Jesus says that he has come to bring us "life abundant," but often it feels more like "life-barely-making-it." Join us as we explore life to the full-receiving the blessings and gifts of God and pouring them into others. Click HERE to watch the Overflow Course trailer video. The class will begin 7 Nov and will last 6 weeks. To enroll, please fill out the below online form. Contact Monte Peterson if you have any questions.